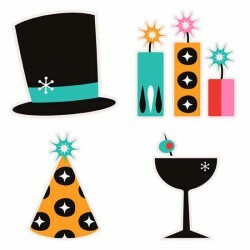 A beautiful, snowy themed New Years Party Pack created for easy party making. 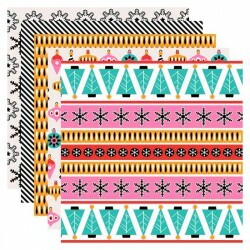 Just print and decorat.. 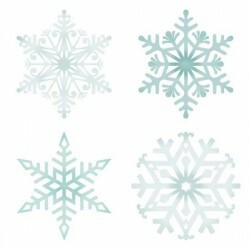 This assortment of beautiful snowflakes is perfect for winter crafts, home decor, parties, printable.. 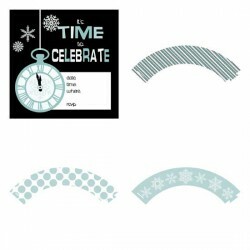 Snowy themed greetings to compliment our Hello Winter Collection, perfect for card making, crafting .. 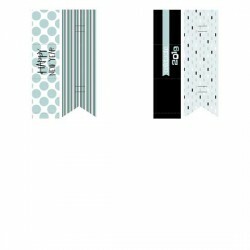 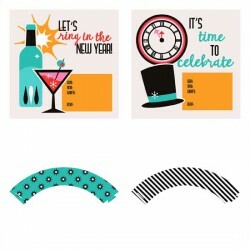 These fun, contempory New Years graphics are a fun addition to party decor, crafting, card making a.. 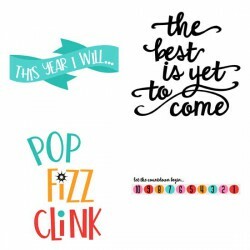 Create fun cards, New Years decor, tags and more with these fun, contempory styled New Years phrases.. 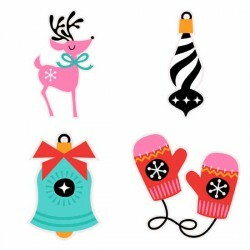 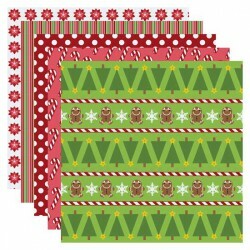 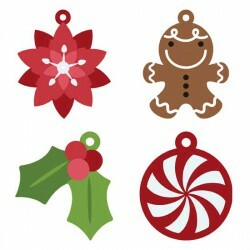 These fun, contempory Christmas graphics are a fun addition to presents, christmas decor, crafting, .. 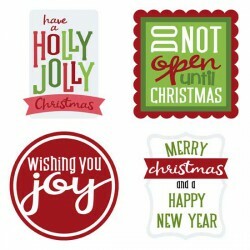 Create fun cards, Christmas decor, tags and more with these fun, contempory styled Christmas phrases.. 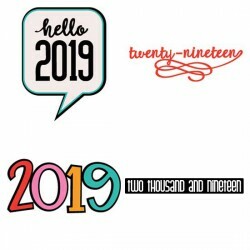 Create fun cards, New Years decor, tags and more with these fun, contempory styled 2019 New Years p.. 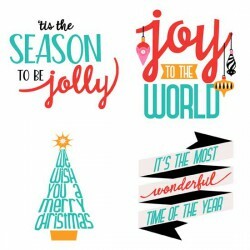 This classic Christmas set is created to easily print and make adorable tags, crafts, scrap book pag..
With our Christmastide Greetings, add the perfect holiday greeting to your Christmas gifts, cards, s..